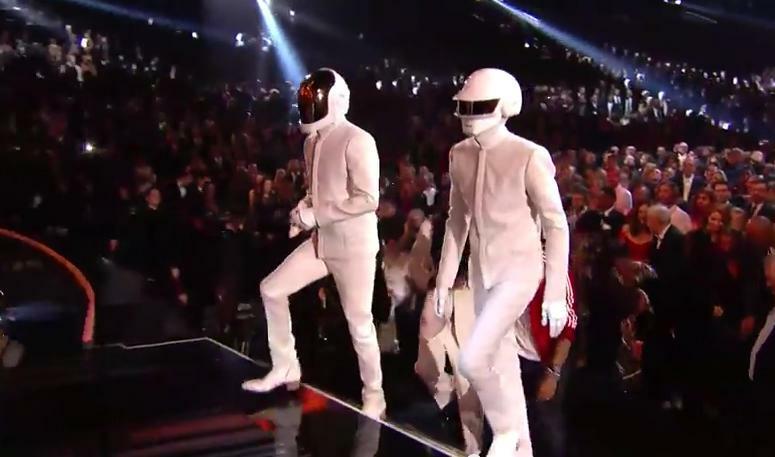 Daft Punk Triomphe aux Grammy Awards ! 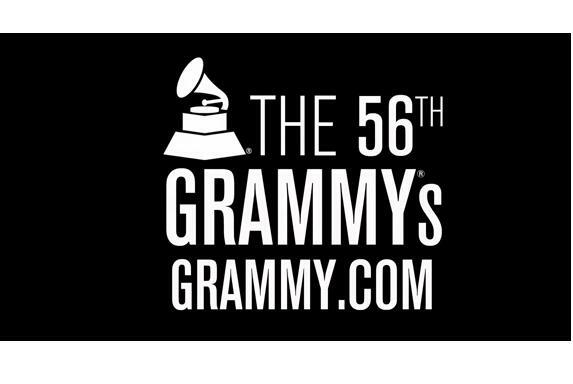 3 millions d’exemplaires vendus à ce jour avec “Random Access Memories” pour Daft Punk! Posted in NewsTagged Daft Punk, Random Access Memories"Bookmark the permalink.